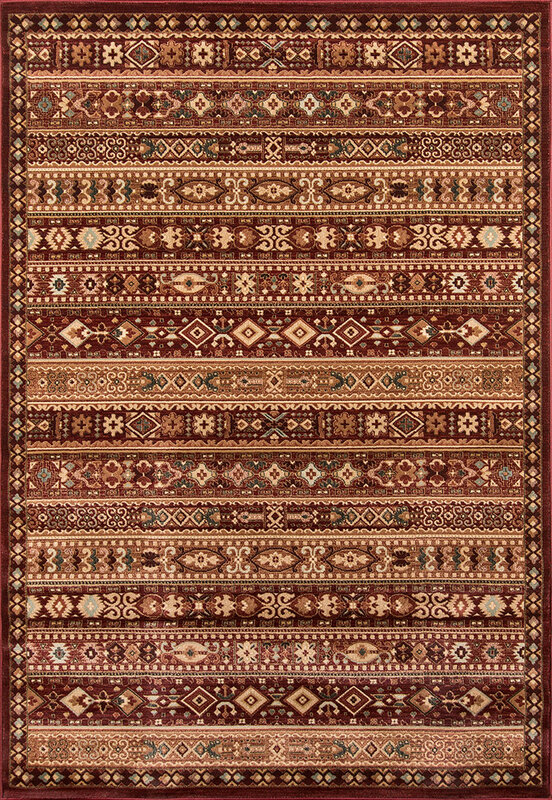 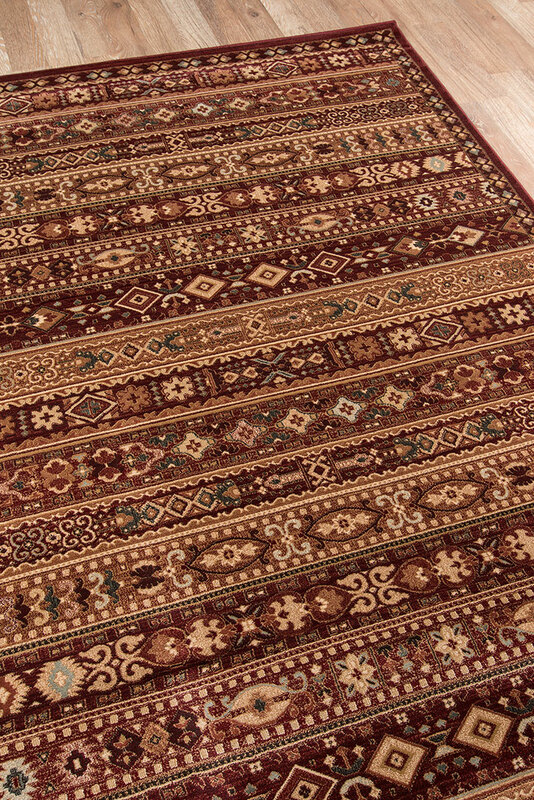 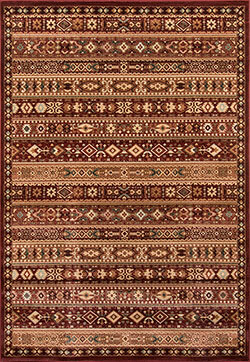 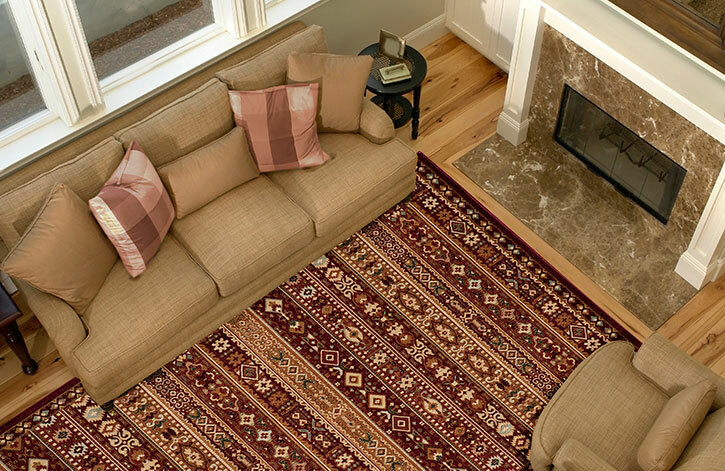 Infuse interior floors with the antique inspiration of this traditional area rug collection. 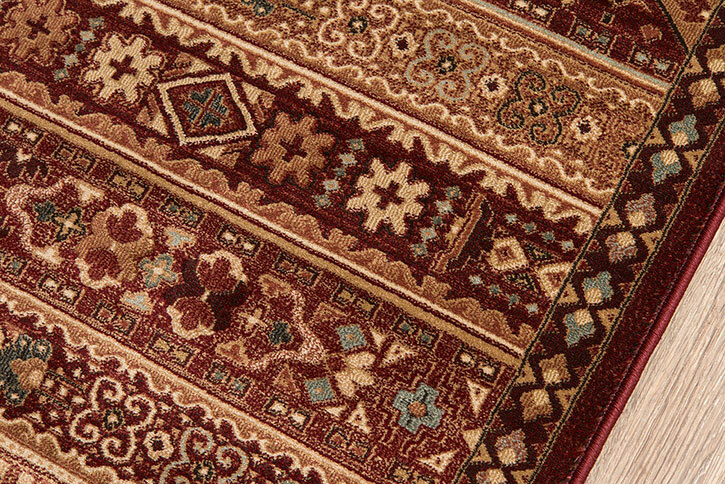 Inspired by heirloom Persian carpets, each rug’s ornamental patterns and a surrounding floral border feature a drop-stitch weaving technique that add depth and dimension to the intricate heritage quality design. 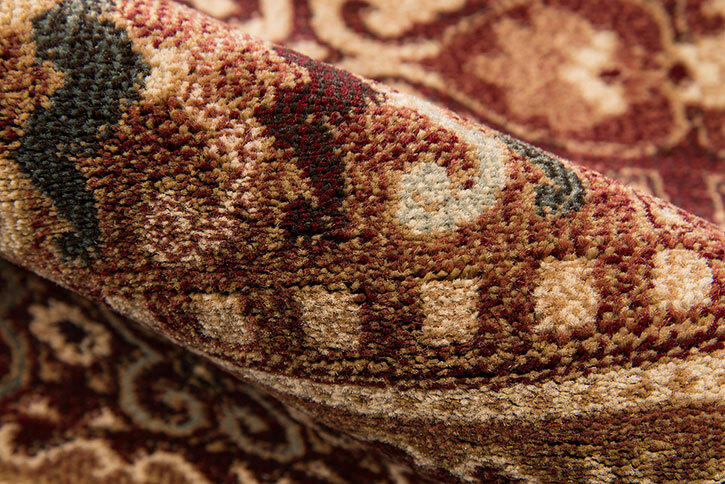 Power loomed from plush polypropylene fibers, the classic styling of this decorative floorcovering assortment effortlessly combines Old World motifs with contemporary craftsmanship for unparalleled softness and enduring beauty.